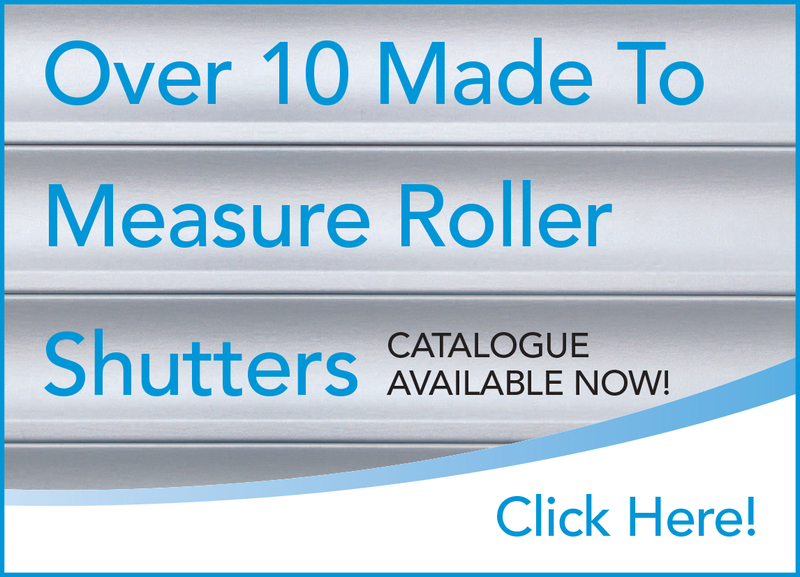 CW Products manufactures a range of Bushfire Rated Roller Shutters - Firesafe™. As more and more Australians move to country and semi-rural areas for a better lifestyle, and our urban sprawl takes homeowners closer to wooded and high vegetation areas, protection from bushfires has become increasingly important in Australia. Add to that the ongoing devastation of bushfires in many states across Australia, and it becomes vital that we help protect Australian families and their homes from bushfires. Recently, a new Australian Bushfire Construction Standard AS3959-2009 has been implemented, detailing minimum standards for building and construction in bushfire areas. This standard is now mandatory in some states of Australia. Complies with Australian Bushfire Construction Standard AS3959-2009. 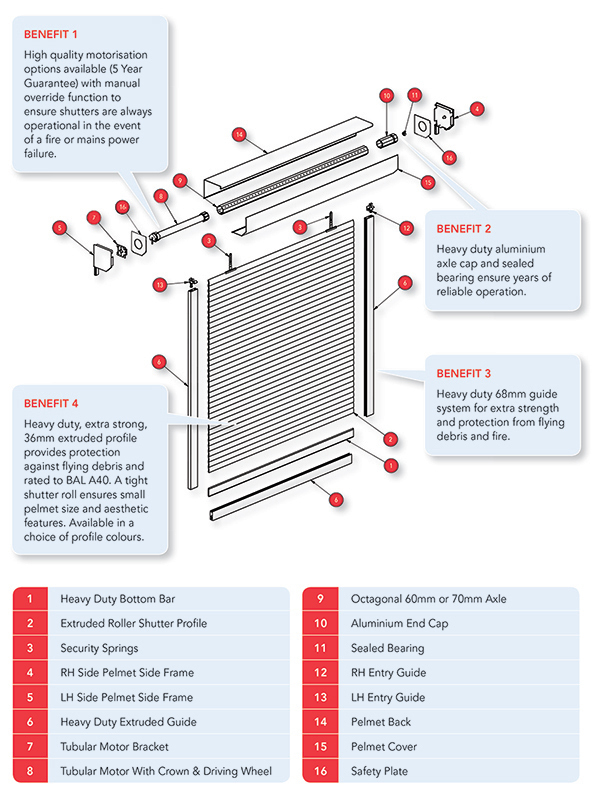 Radiant heat shielding properties to 40KW/m2. Fitted with FireSafe Authentication Plate with Serial Number.